Courtesy of Harold R Burkholder, Coldwell Banker Residential Brokerage- Greencastle. Near Letterkenny, Affordable 33 BR 1 BA home that backs up to farmland, Lots of room for storage, Large family room with a hearth for a wood burning stove to save on the heating bill. 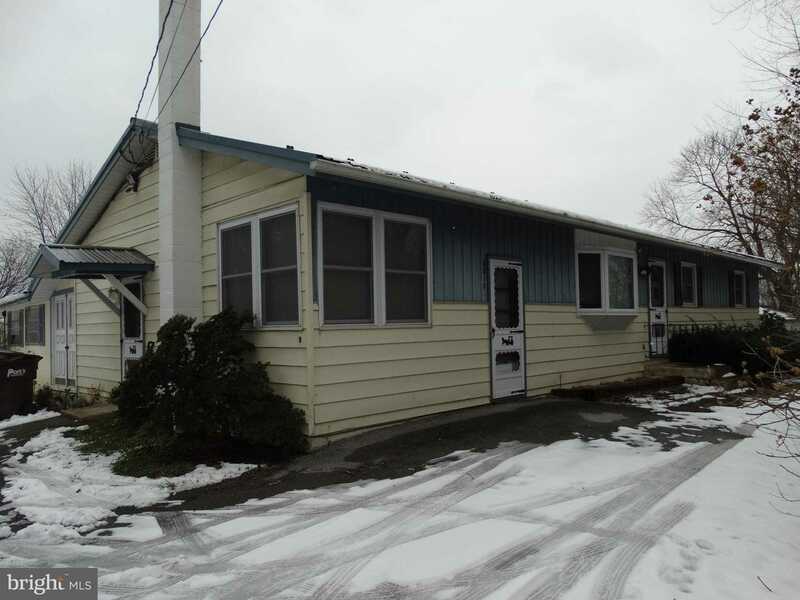 Please, send me more information on this property: MLS# PAFL155302 – $137,500 – 6010 Cumberland Highway, Chambersburg, PA 17202. I would like to schedule a private showing for this property: MLS# PAFL155302 – $137,500 – 6010 Cumberland Highway, Chambersburg, PA 17202.